Beach Soccer has journeyed from the beaches of Brazil to the hearts of millions of fans all over the globe. The participation of internationally renowned players such as flamboyant Frenchman Eric Cantona, legendary Spanish strikers Michel and Julio Salinasand Brazilian samba stars such as Romario Junior and Zico has helped to expand television coverage to large audiences in over 170 countries worldwide, making Beach Soccer one of the fastest growing professional sports in the world and converting it into a major showcase for international commercial opportunity. Beach Soccer had been played recreationally all over the world for many years and in many different formats but it wasn’t until 1992 that the laws of the game were envisioned and a pilot event staged by the founding partners of BSWW in Los Angeles. The following summer, the first professional beach soccer competition was organized at Miami Beach, with teams from the USA, Brazil, Argentina and Italy taking part in what would turn out to be an historic event.
. 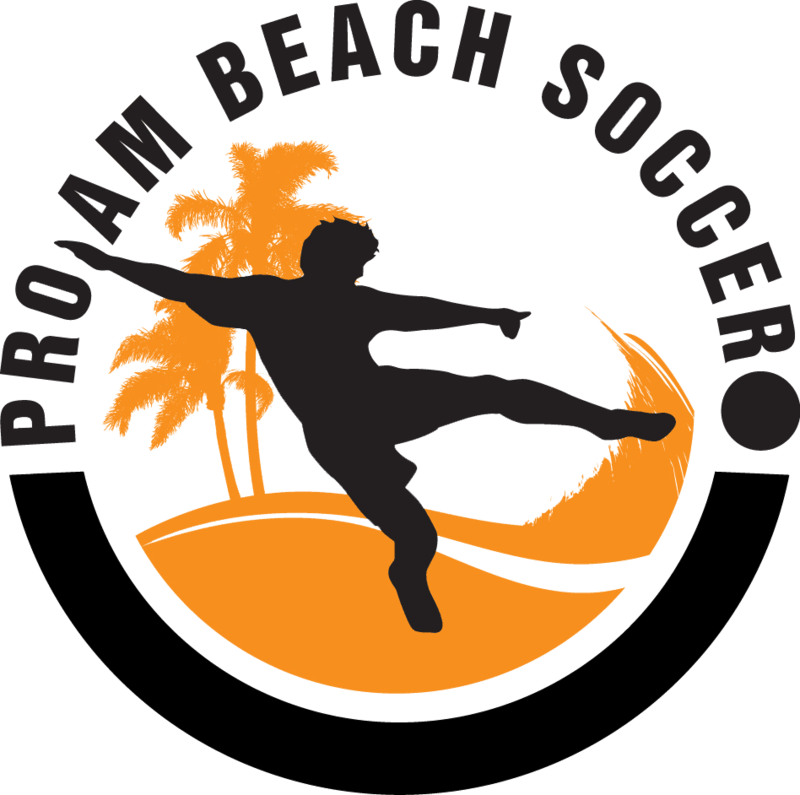 The success of the tournament saw commercial interest begin to match developments on the pitch and growing demand for the sport around the world gave rise to the Pro Beach Soccer Tour in 1996. The first Pro Beach Soccer Tour included a total of 60 games in two years across South America, Europe, Asia and the USA, attracting major names both on and off the pitch. Interest generated by the tour in Europe led to the creation of the European Pro Beach Soccer League in 1998, providing a solid infrastructure that would increase the professionalism of the spectacle on all levels. The EPBSL, now known as the Euro BS League, united promoters from across the continent and satisfied the demands of the media, sponsors and fans. Only four years on from its creation, the successful first step in the building of a legitimate Worldwide Competition Structure for the sport of Pro Beach Soccer had been taken. Pro Beach Soccer tournamentsin the world under the same structure and providing sole representation of the sport to major sponsors, the media and FIFA. The EPBSL was also flourishing, with a nail-biting 2000 season decided in the closing match of the final tournament when Spain beat Portugal in an intense encounter. The Americas League also took shape, with teams entered from North and South America, whilst the Pro Beach Soccer Tour extended its horizons to the United Arab Emirates, Thailand, Mexico, Greece, Japan, Australia and the UK. The next four years would see this growth consolidated by further progress both on and off the pitch, with the EPBSL emerging as the strongest Pro Beach Soccer competition in the world. By 2004, some seventeen nations had entered teams, with this number expected to rise to over twenty for the Euro BS League in 2005, contributing to vastly expanded television coverage of the series and unprecedented demand from promoters in more than seventy countries looking to stage events. Such interest has allowed BSWW to strike major sponsorship deals with internationally renowned companies including McDonalds, Coca-Cola and MasterCard , who stepped up their involvement in 2004 and are now title sponsors of the Euro BS League. Recognition has also come from FIFA, who have cited BSWW as the major entity behind the creation and growth of Beach Soccer, forming a highly promising partnership that will see the first ever FIFA Beach Soccer World Cup take place in Brazil in May 2005.